Your private Cortona, Montalcino and Montepulciano tours will take you to southern Tuscany, between the Arezzo and Siena provinces, passing through the Arno Valley to reach the charming village of Montepulciano. It is one of the highest of Tuscan hill towns, built along a narrow tufa ridge, with a long main street and alleys that drop away to the walls. It’s a stunning town, endowed with dozens of Renaissance palaces and churches, and full of beautiful vistas and odd little corners to discover. It is also well known for its wine. 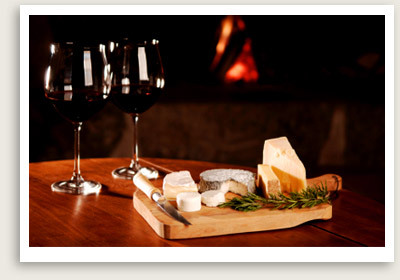 Wine tasting at a local wine producer can be scheduled if desired.